For every problem there is a solution that is simple, elegant, and wrong. 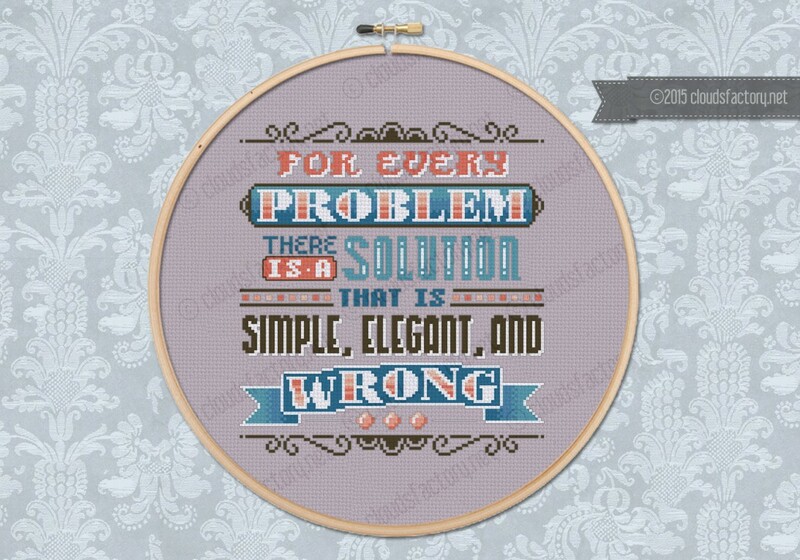 Isn't it. 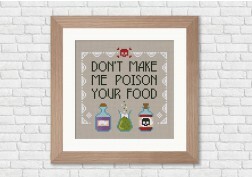 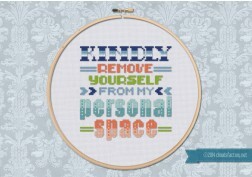 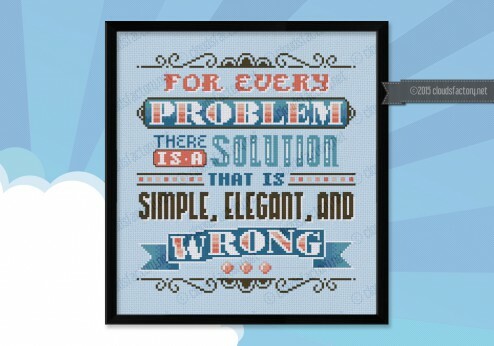 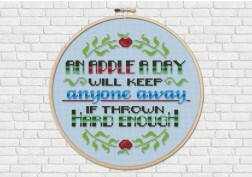 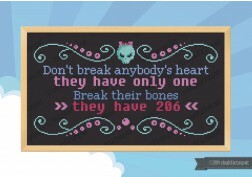 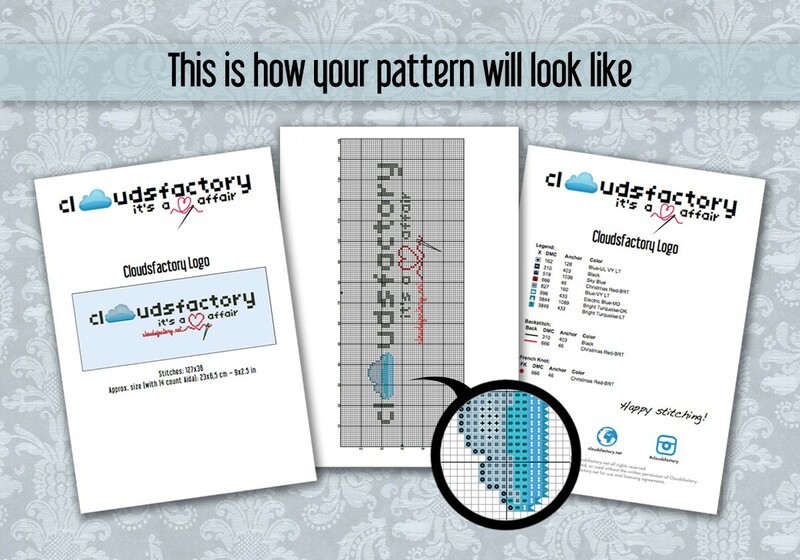 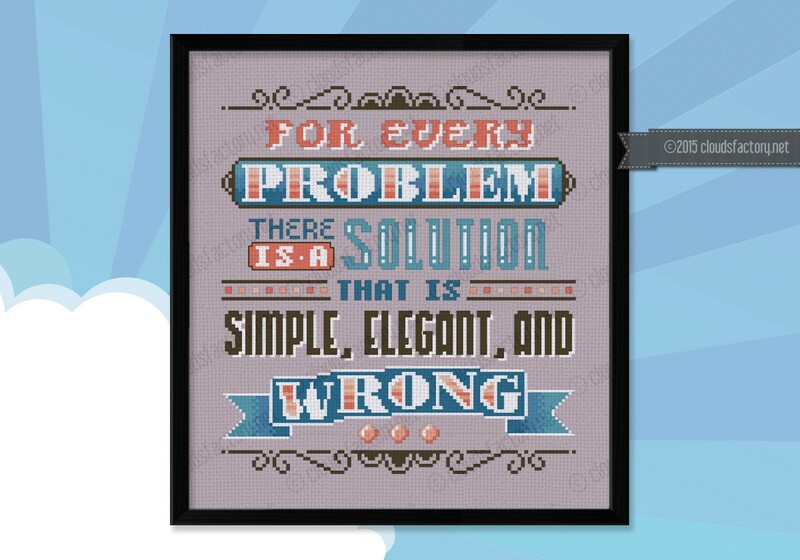 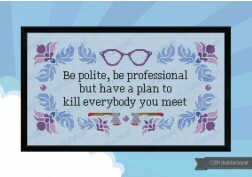 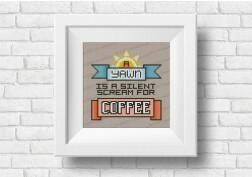 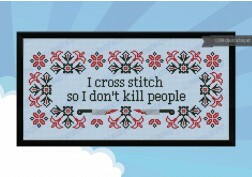 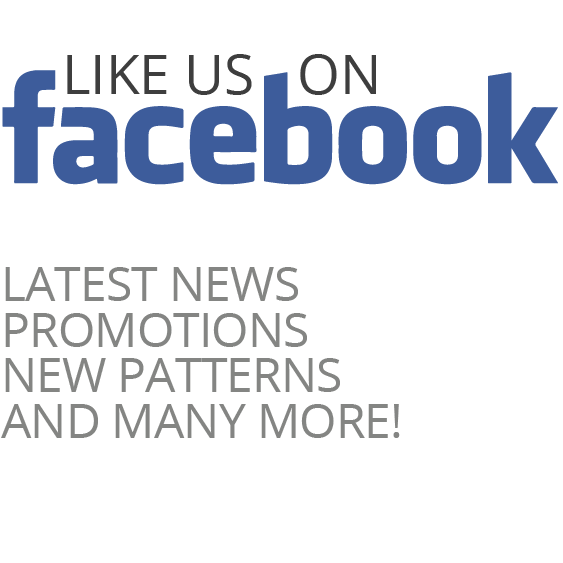 This cross stitch pattern makes a funny display for your home or office!